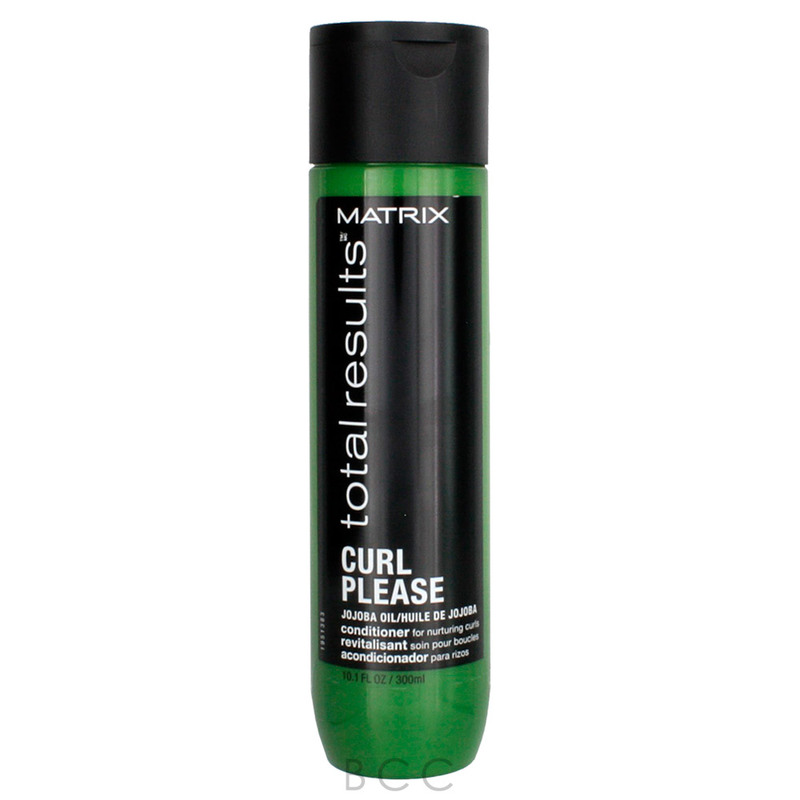 Matrix Total Results Curl Please Jojoba Oil Shampoo is for nurturing curls and helping to condition wavy and curly hair, leaving curls more defined and eradicating frizz. Directions: Apply to damp hair. Lather. Rinse. 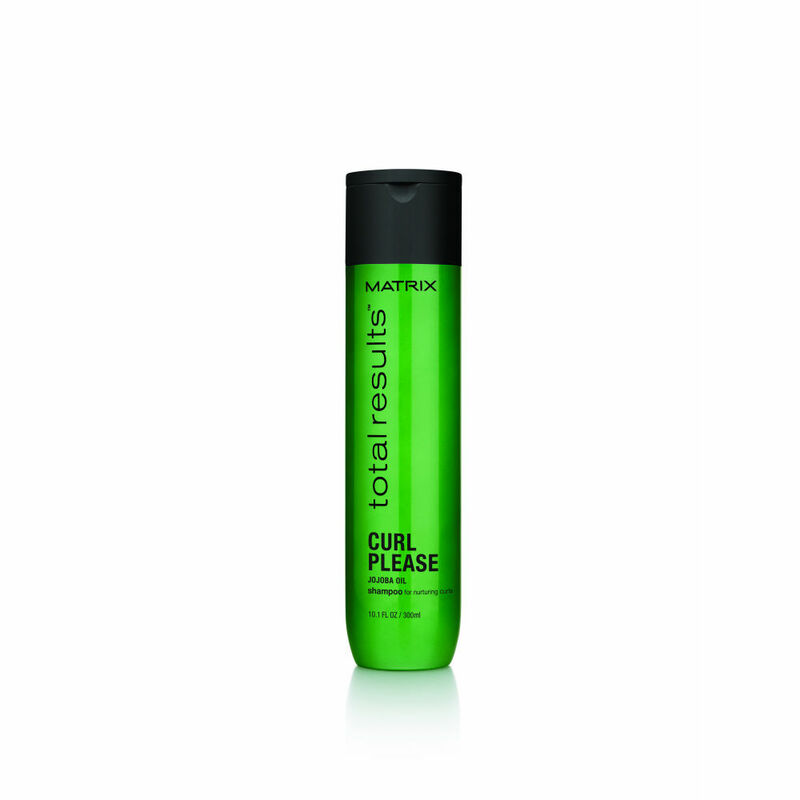 For best results use the Curl Please Jojoba Oil Conditioner.